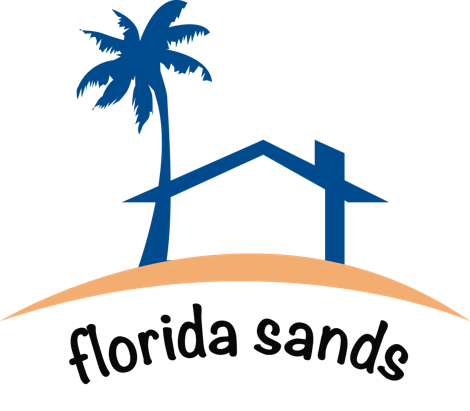 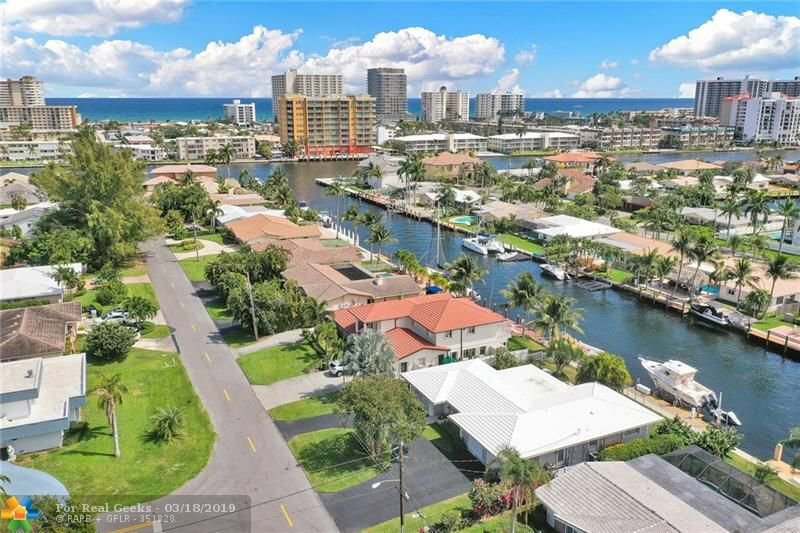 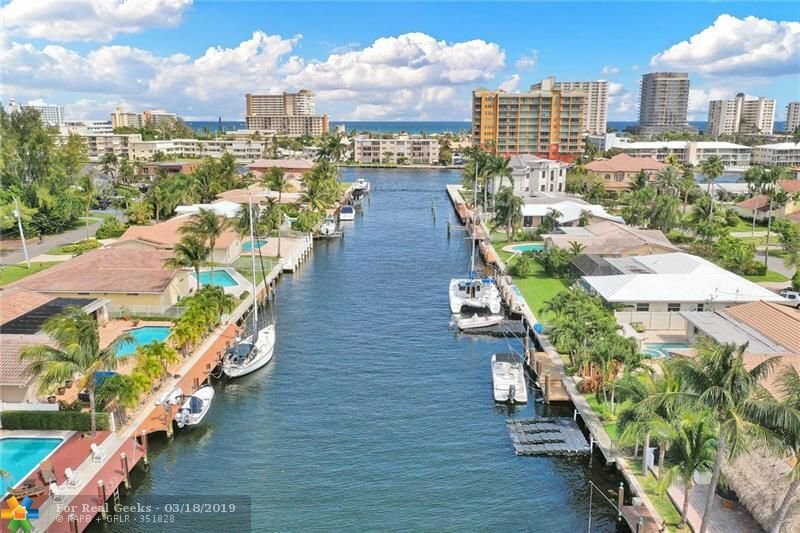 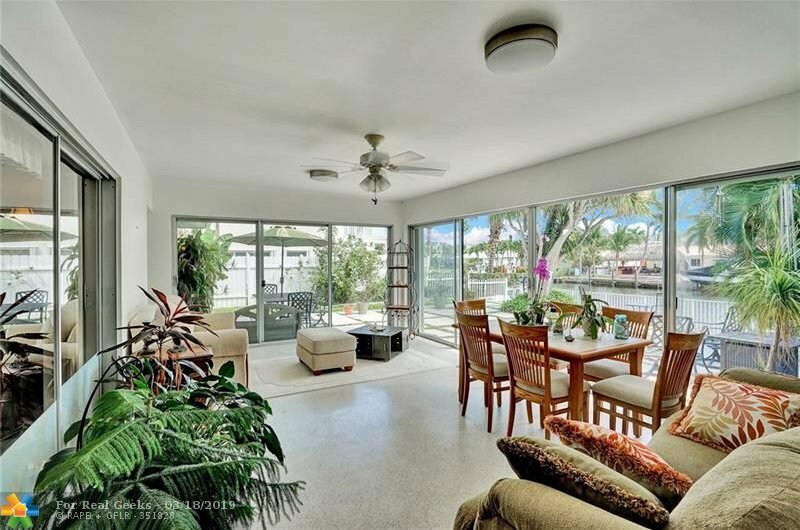 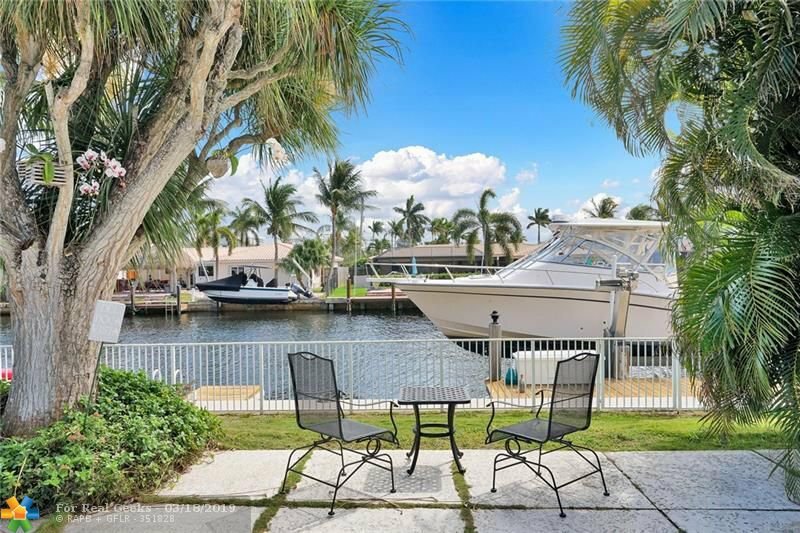 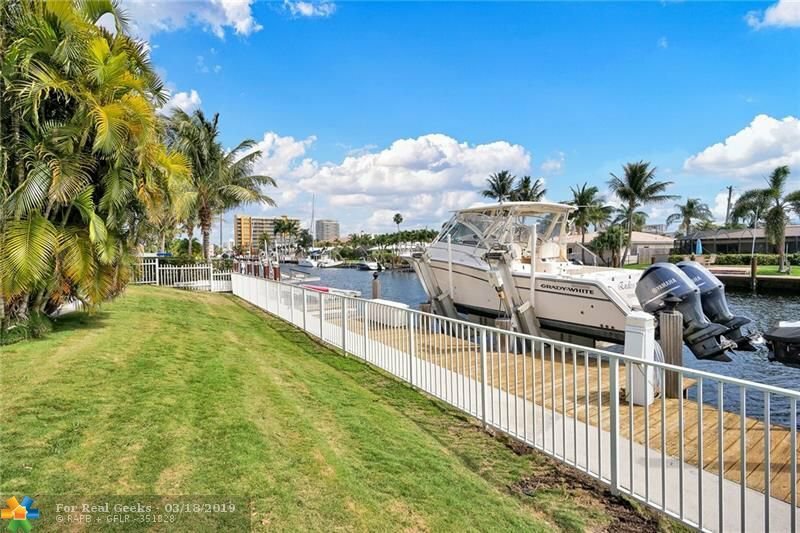 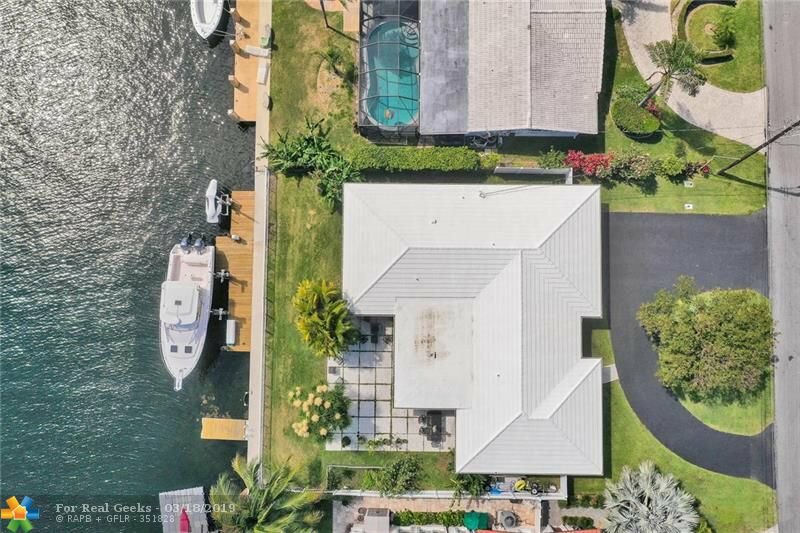 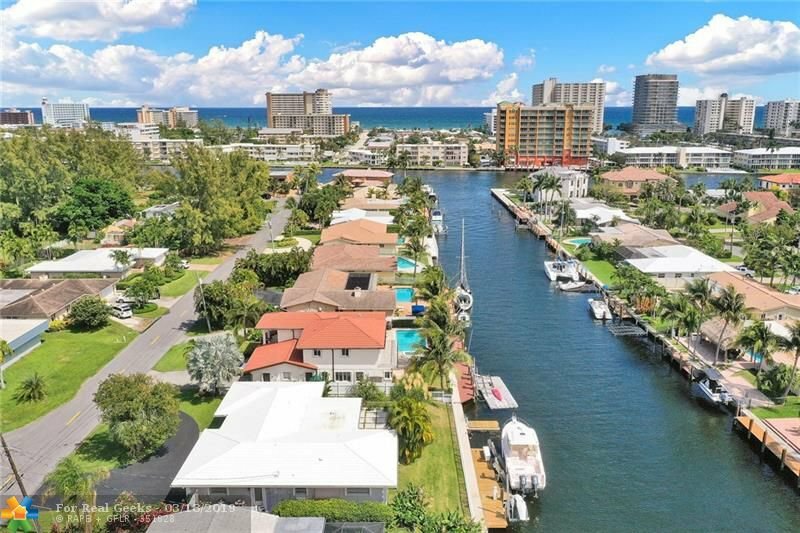 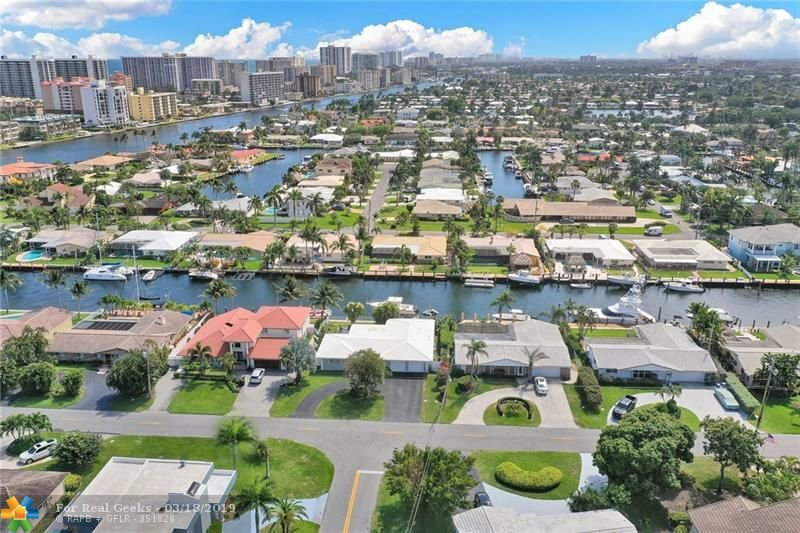 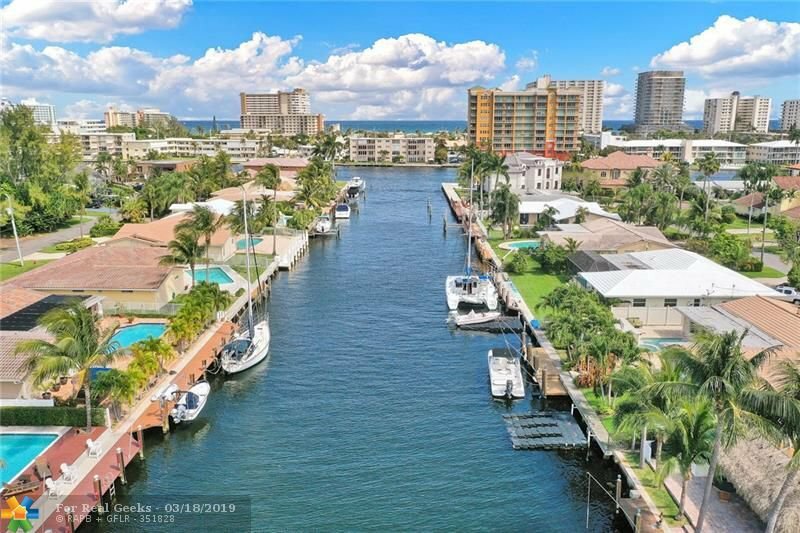 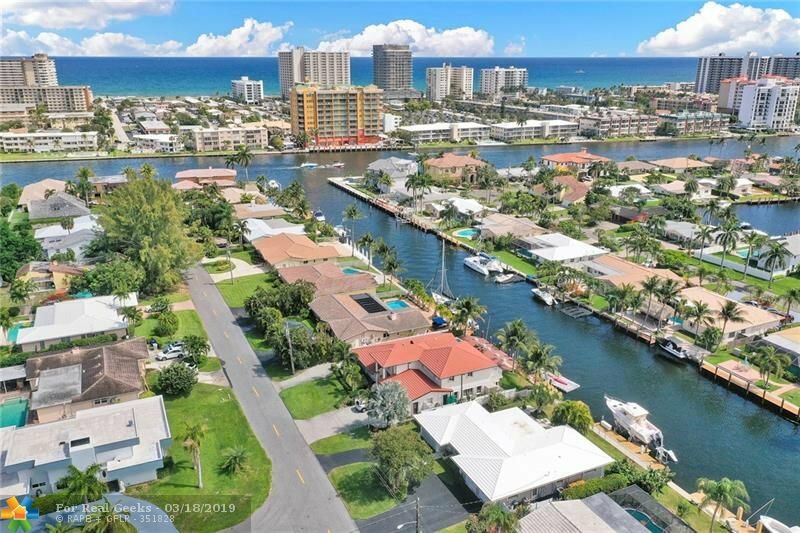 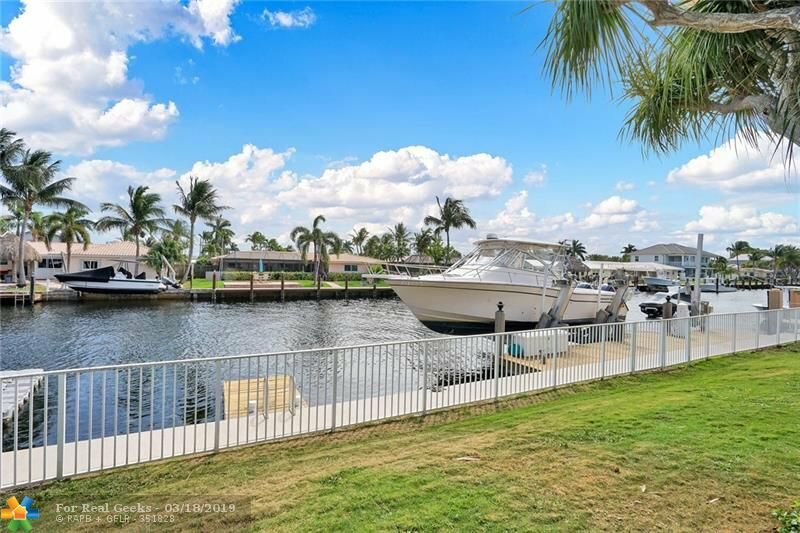 SECONDS TO THE INTRACOASTAL, MINUTES TO THE HILLSBORO INLET & ATLANTIC OCEAN for HOURS of recreation in your boat from your backyard! 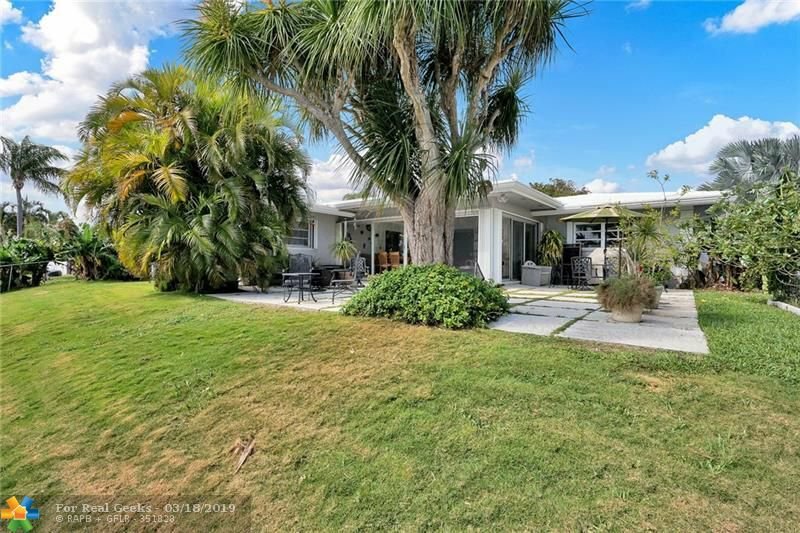 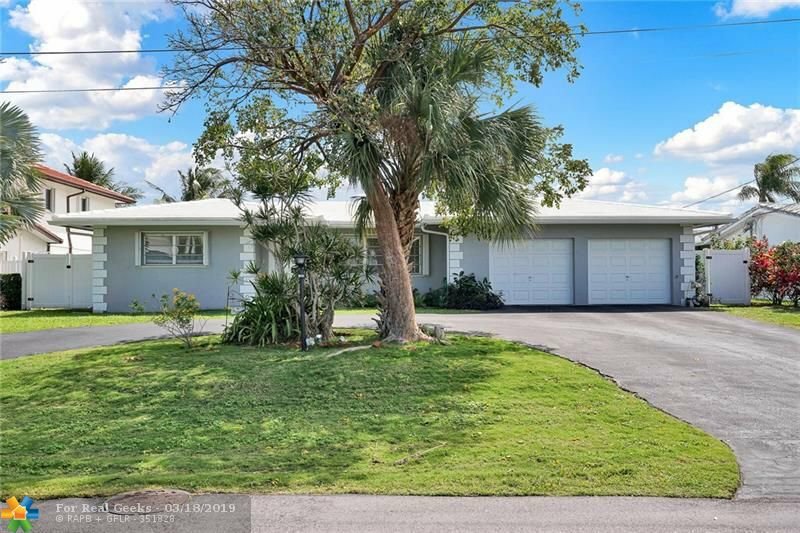 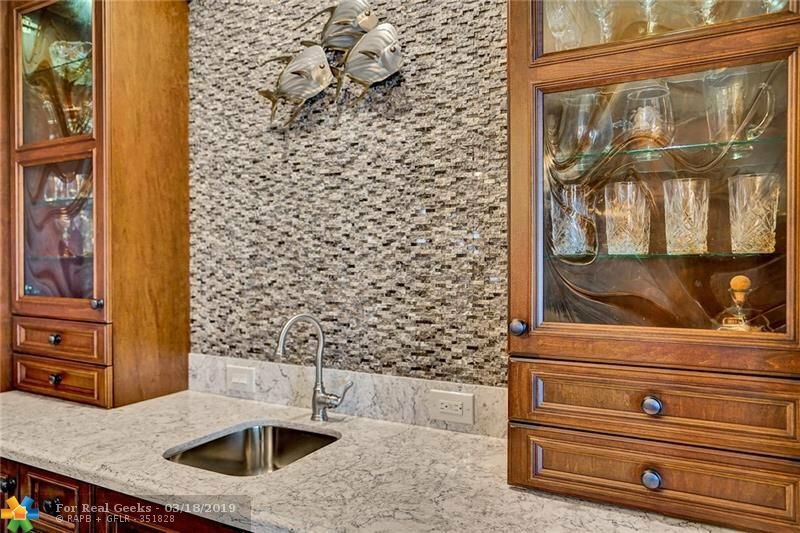 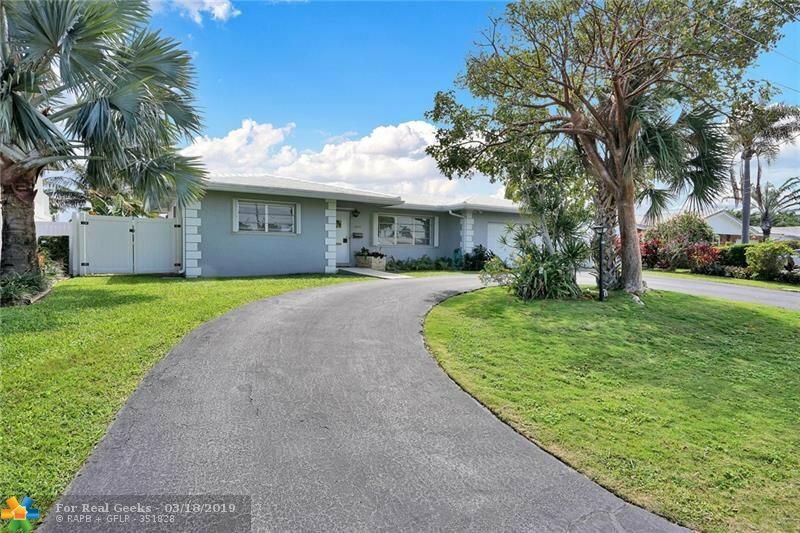 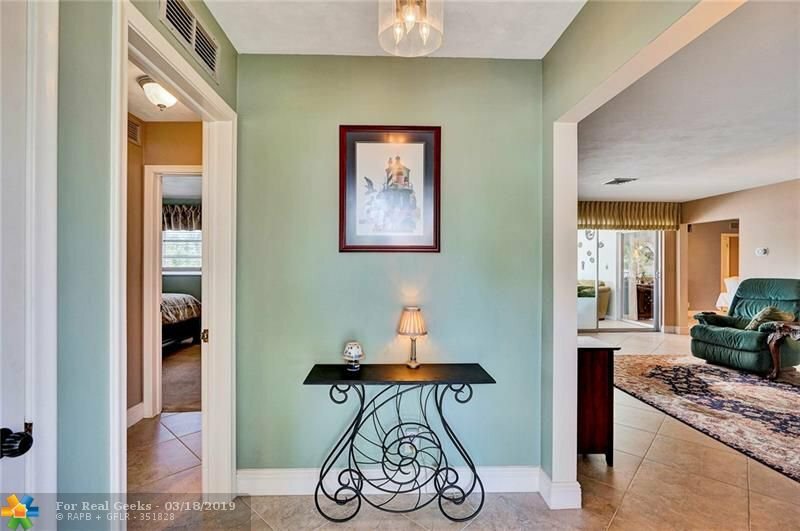 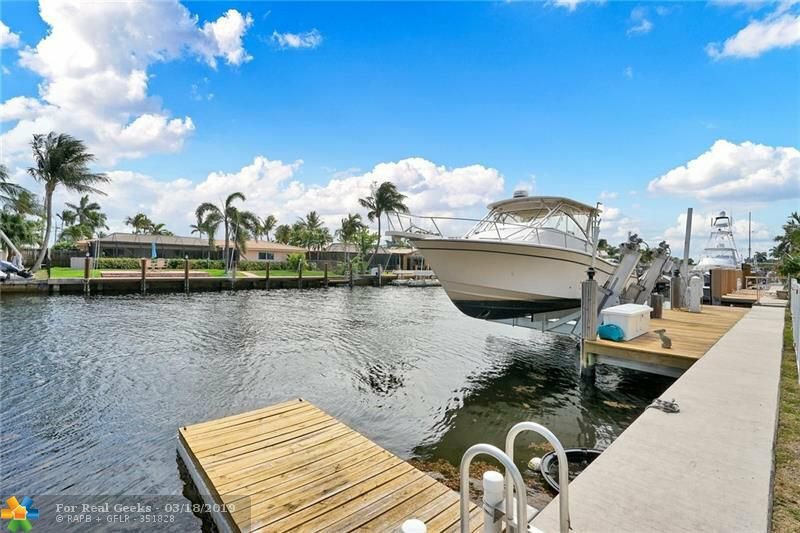 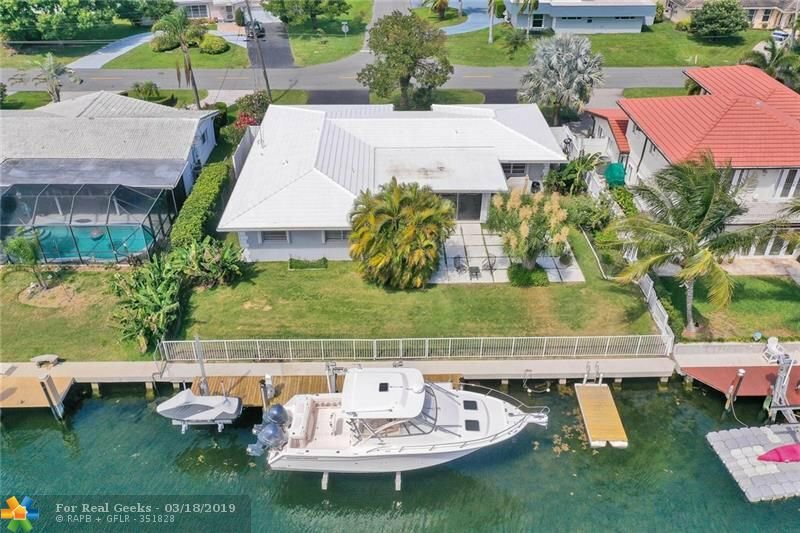 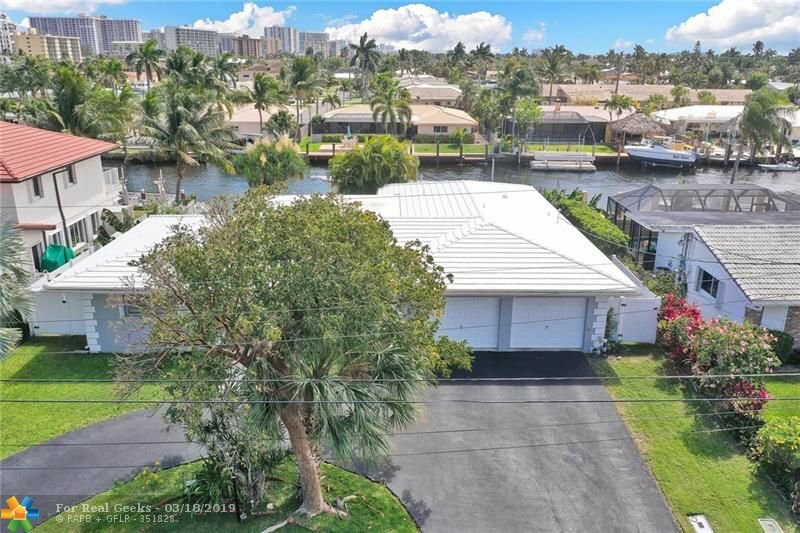 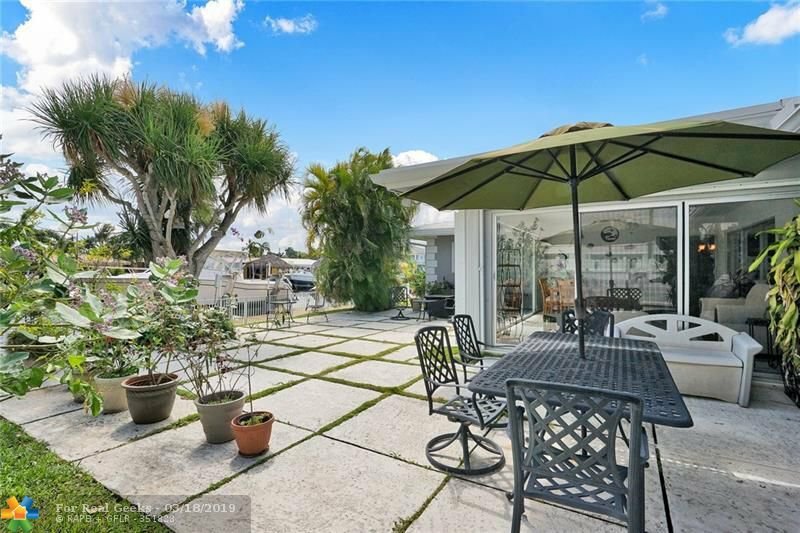 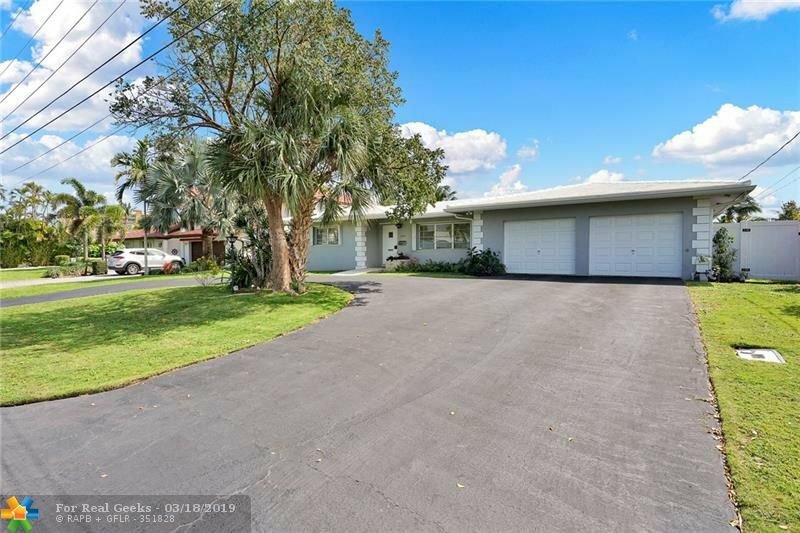 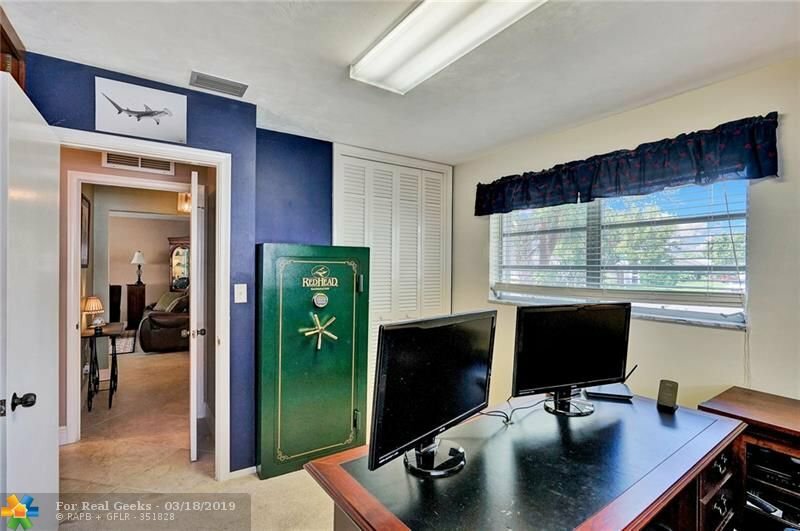 This home is on a"NO FIXED BRIDGE" & extra WIDE CANAL-LIVE the LIFESTYLE you've DREAMT ABOUT-FISHING, BOATING, DIVING,SIGHTSEEING..DO IT ALL! 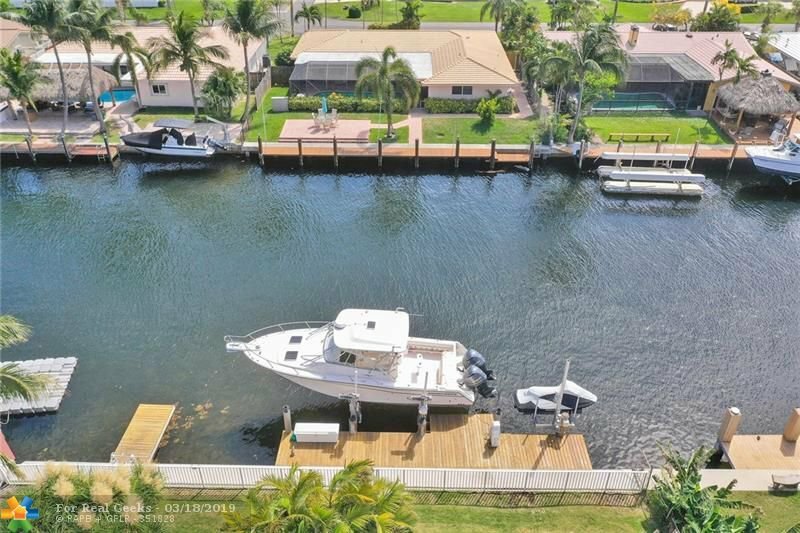 80' SEAWALL &DOCK w/30 amp power & H2O. 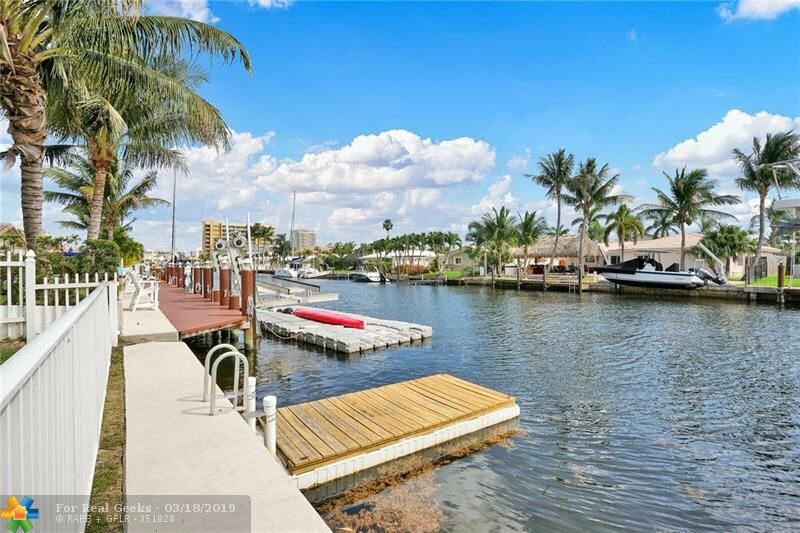 20,000 lb BOAT LIFT, FLOATING DOCK & Jet Ski LIFT. 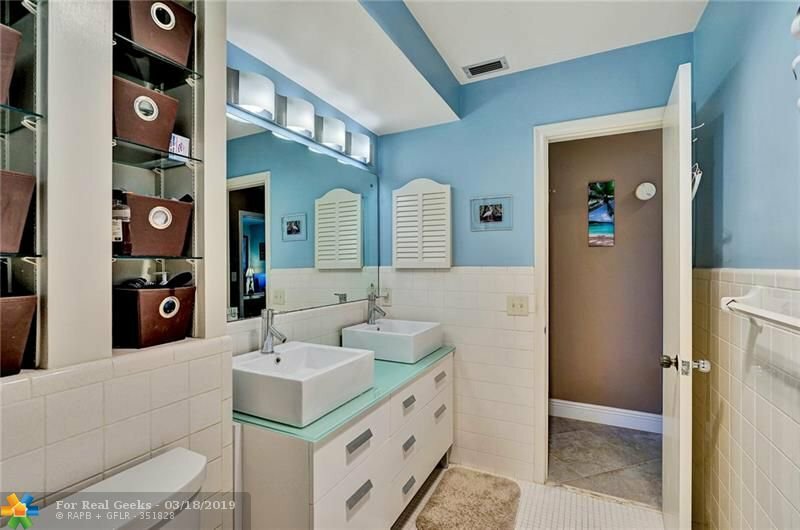 Outside shower & scuba tank/dog washing station. 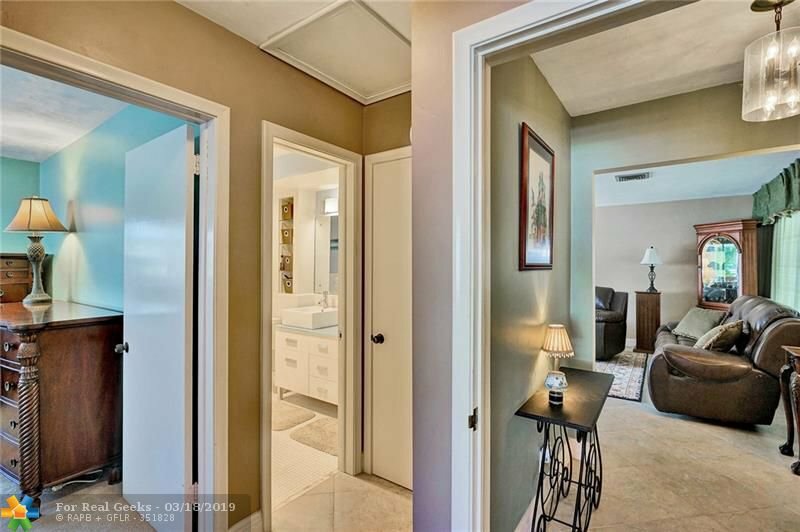 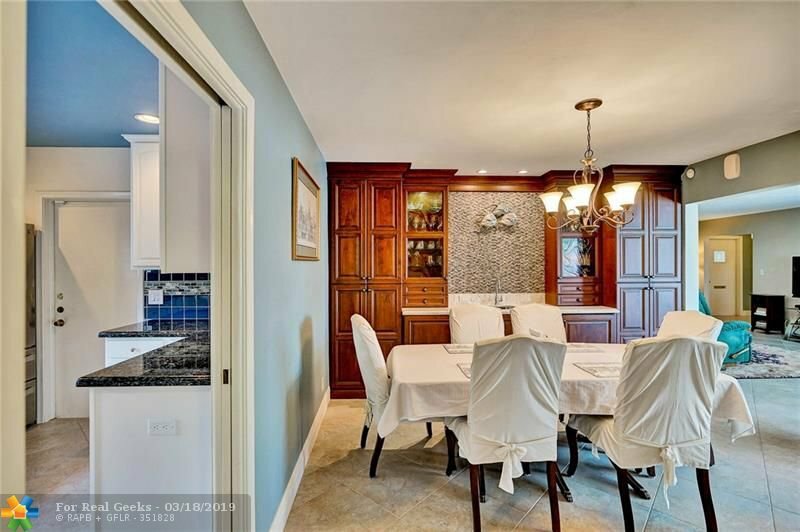 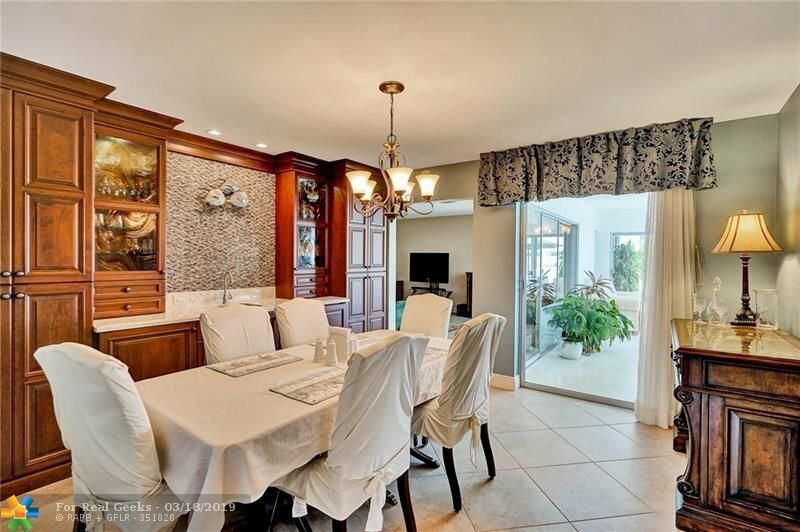 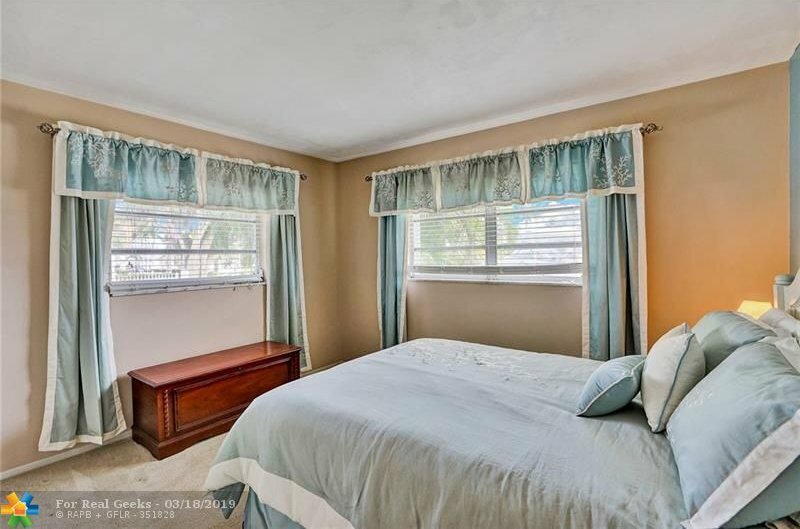 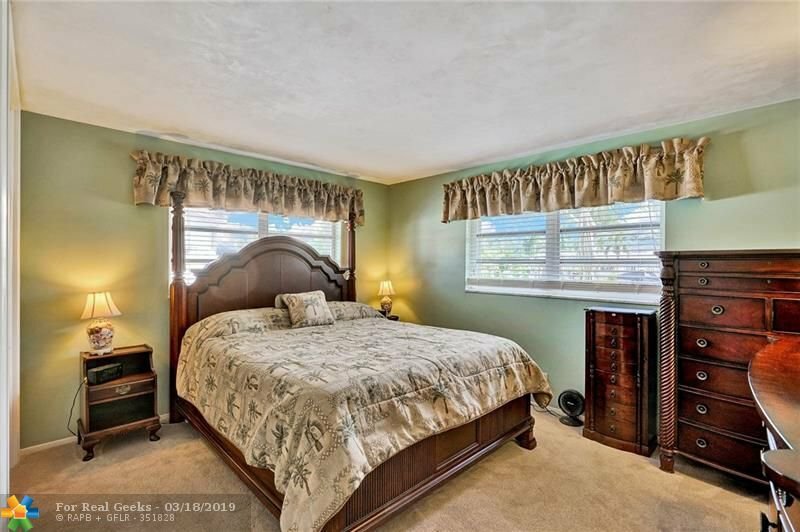 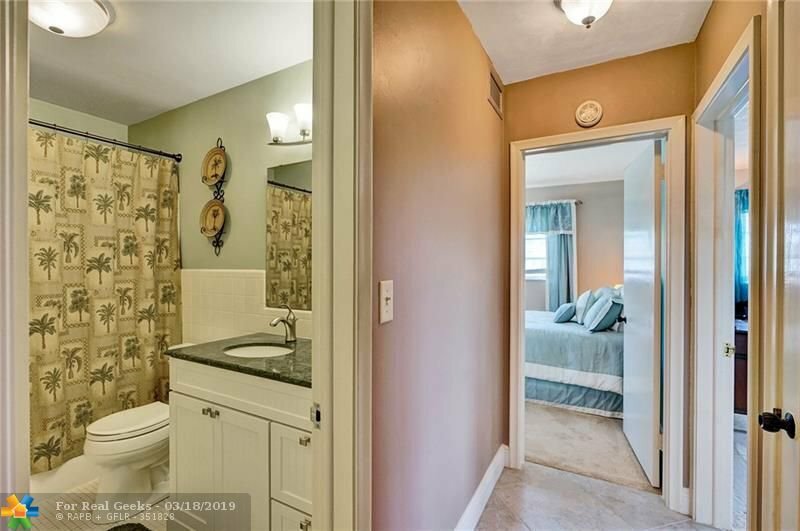 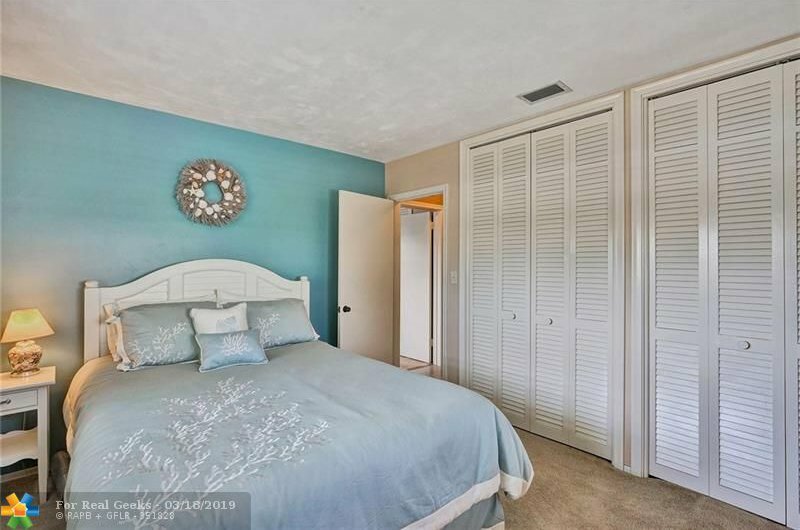 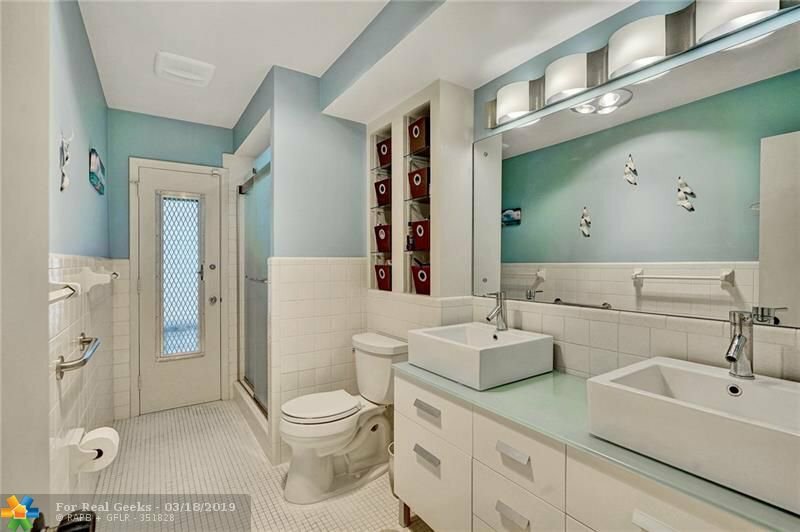 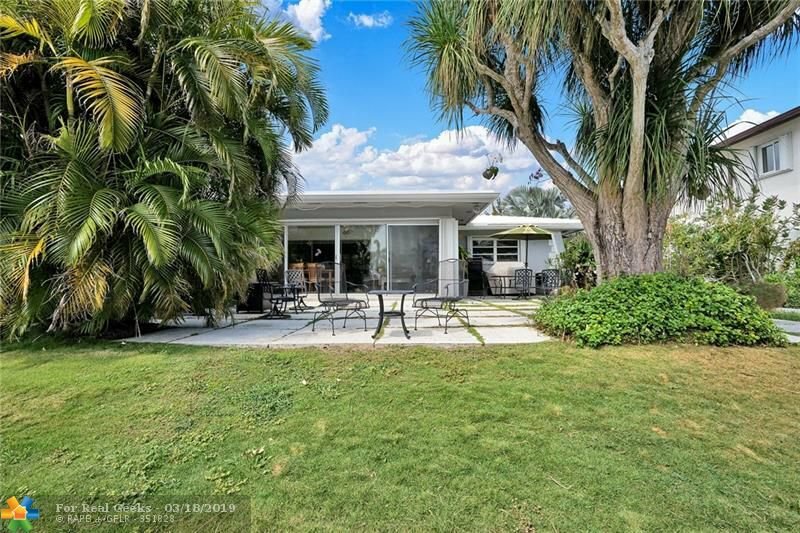 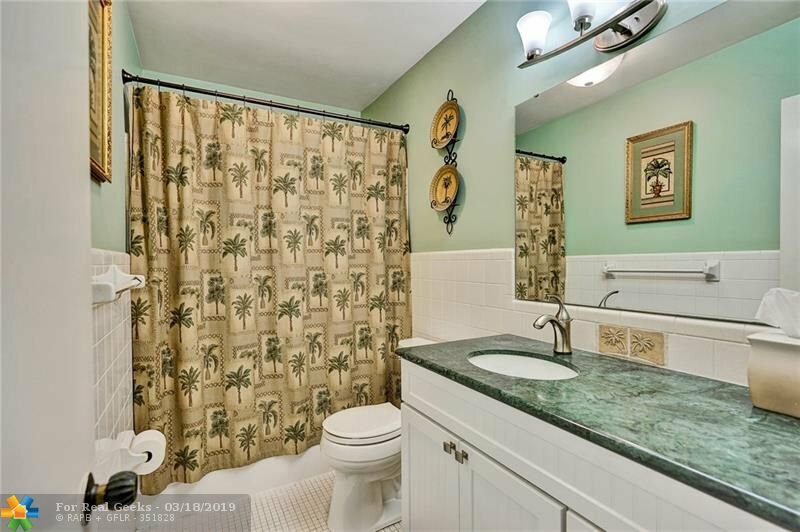 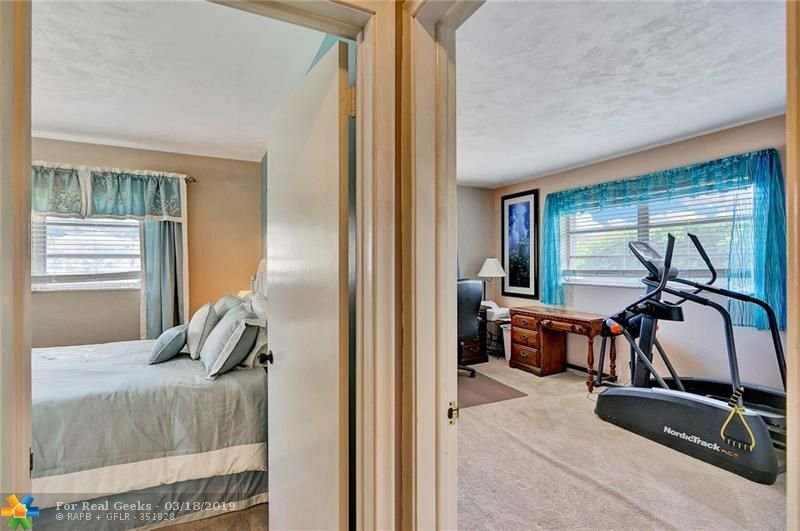 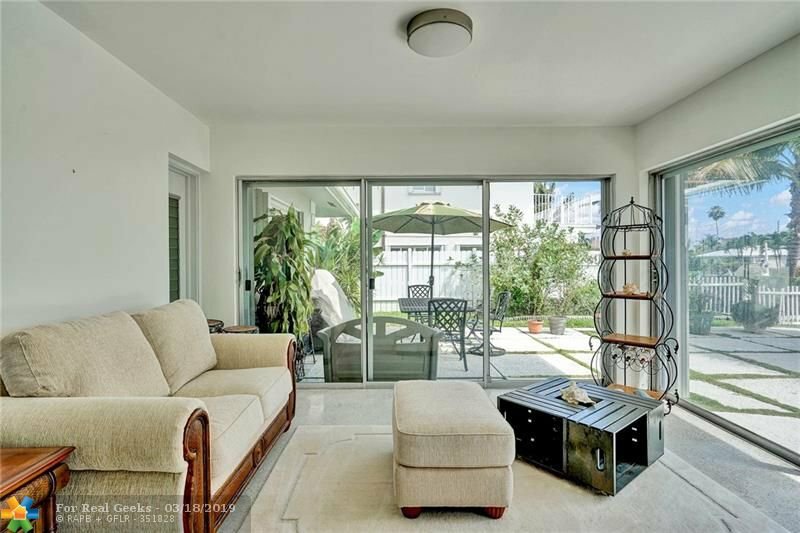 Home offers a split floor plan w/private master, cabana bath w/ double vanity sinks & lg shower. 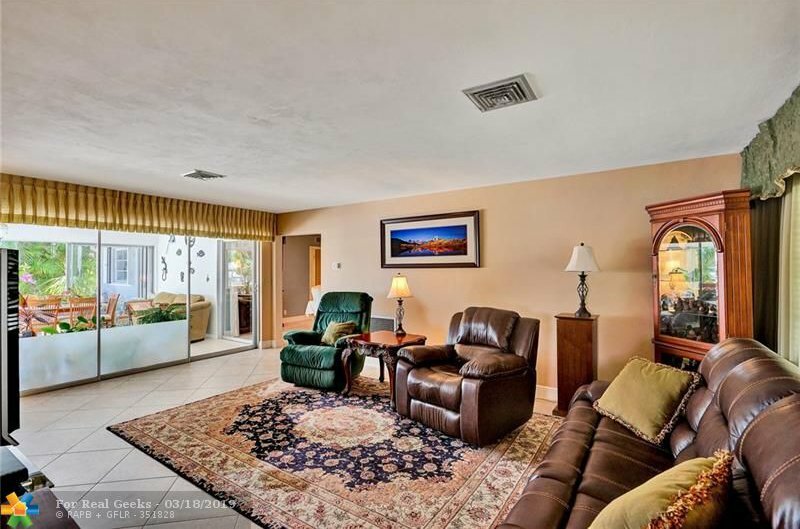 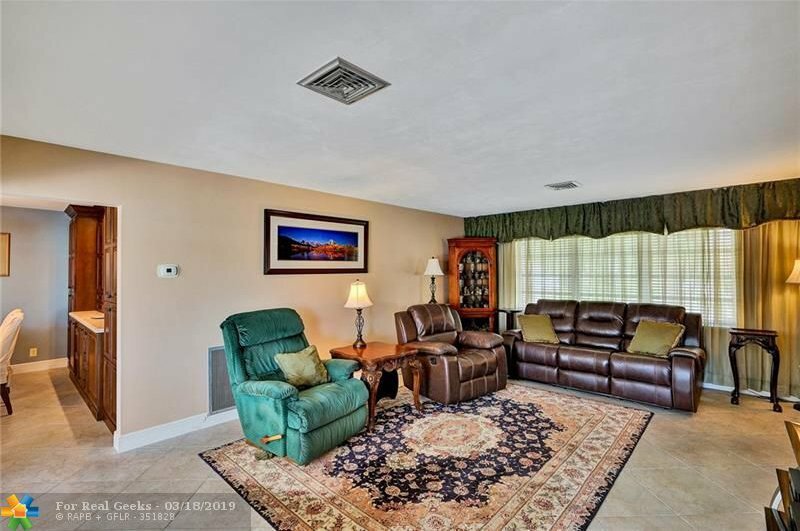 LG living rm opens to a bright & sunny (all windows & separate A/C)Fla Rm. 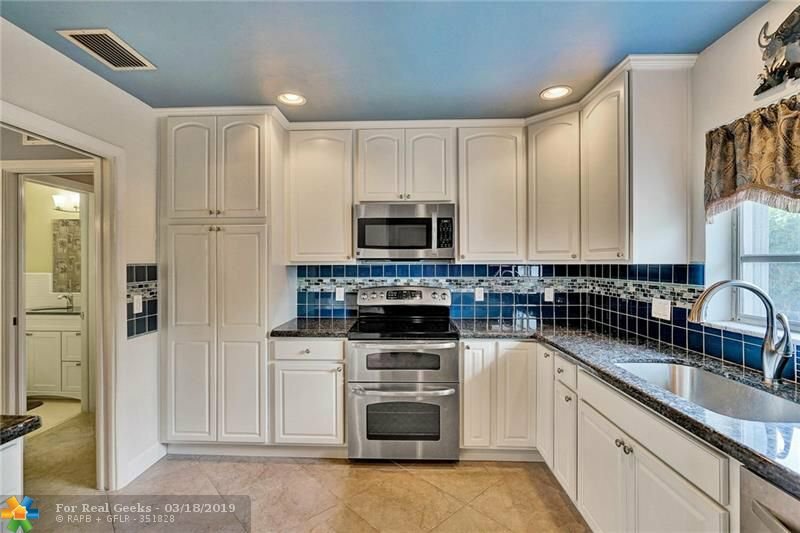 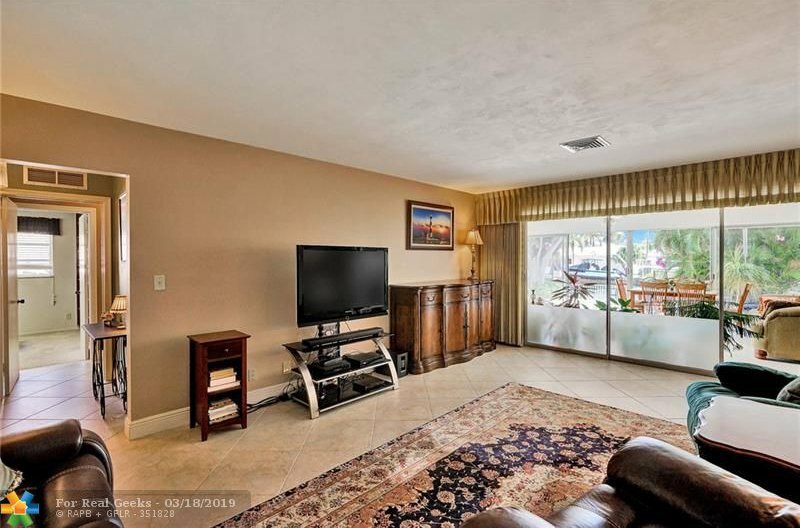 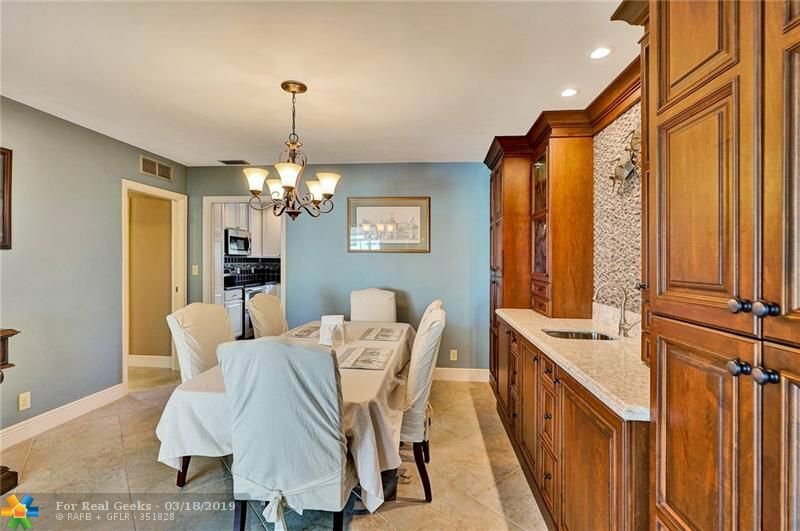 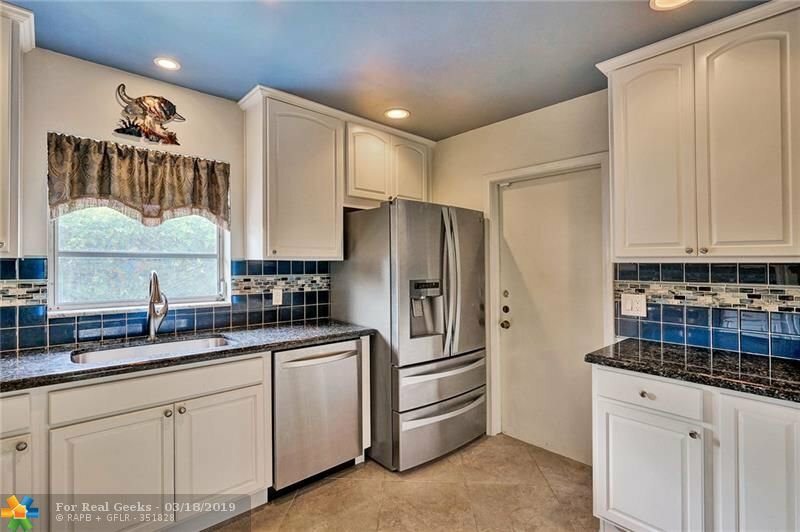 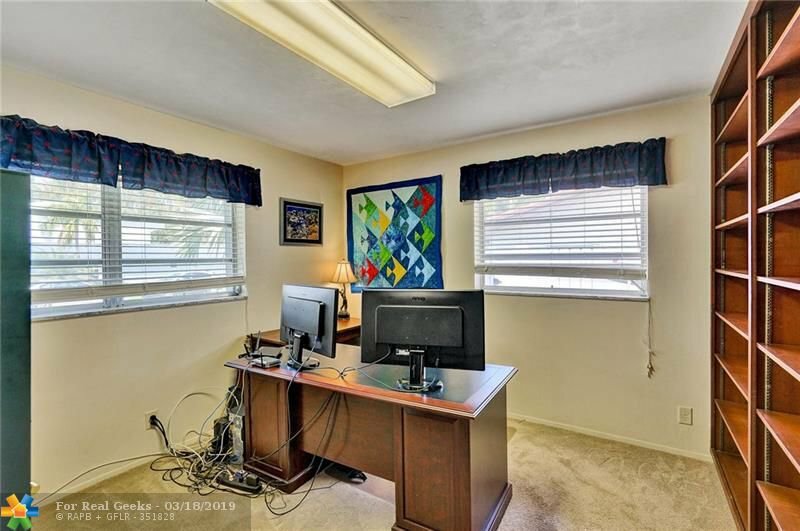 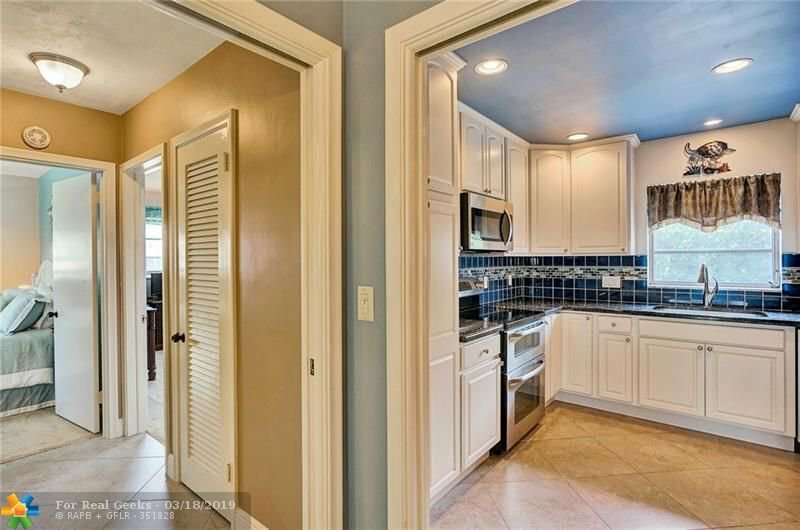 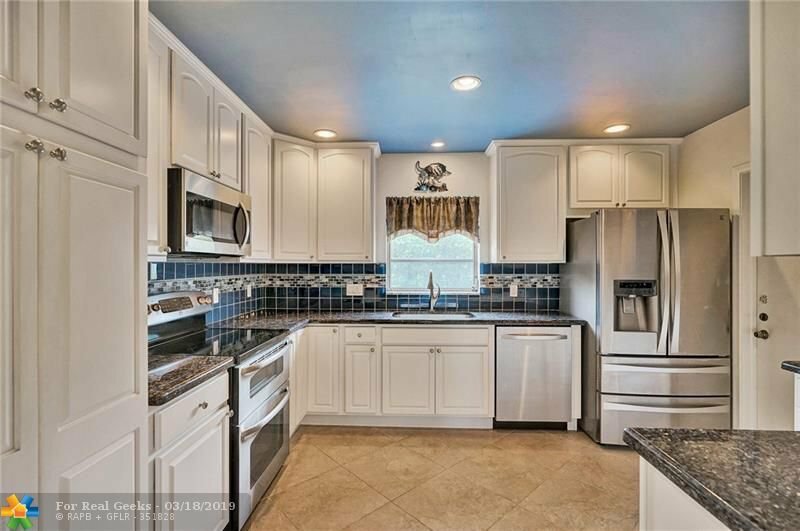 Newer kitchen w/white to ceiling cabinets, SS appliances(4 door fridge & DOUBLE oven) & granite counters. 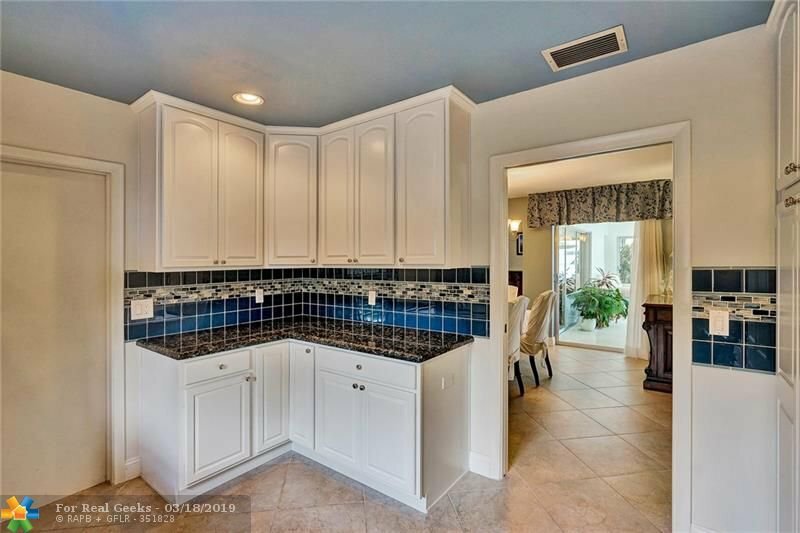 Cabinets,sink & bev fridge line the wall of the dining room. 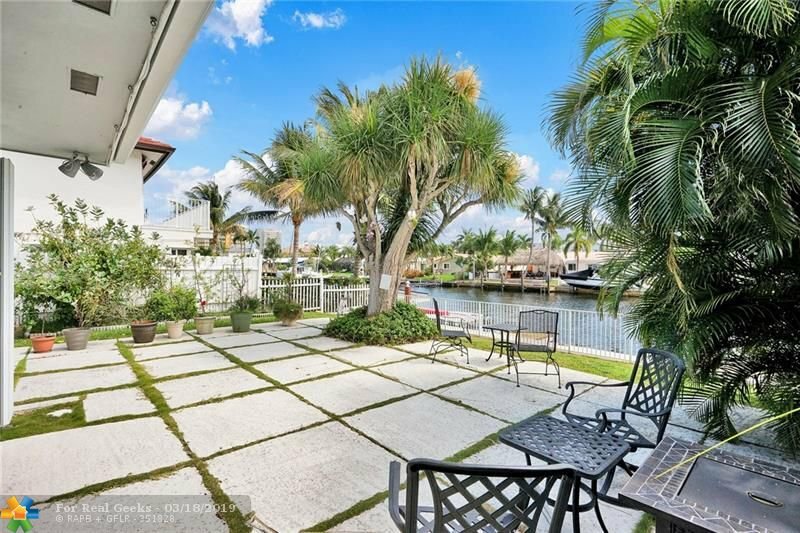 Beautiful home on a great deepwater canal. 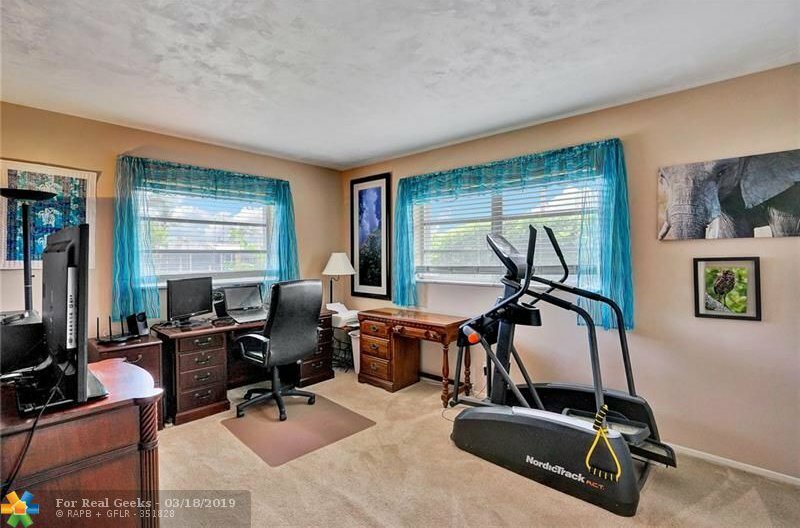 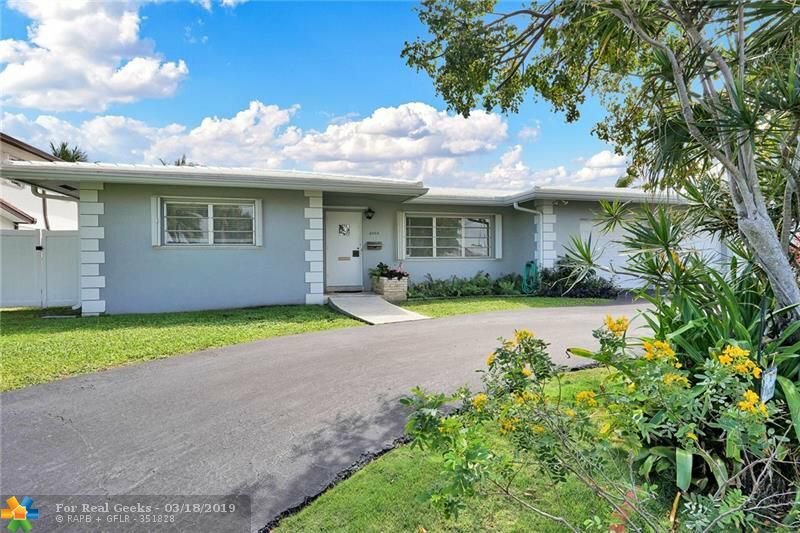 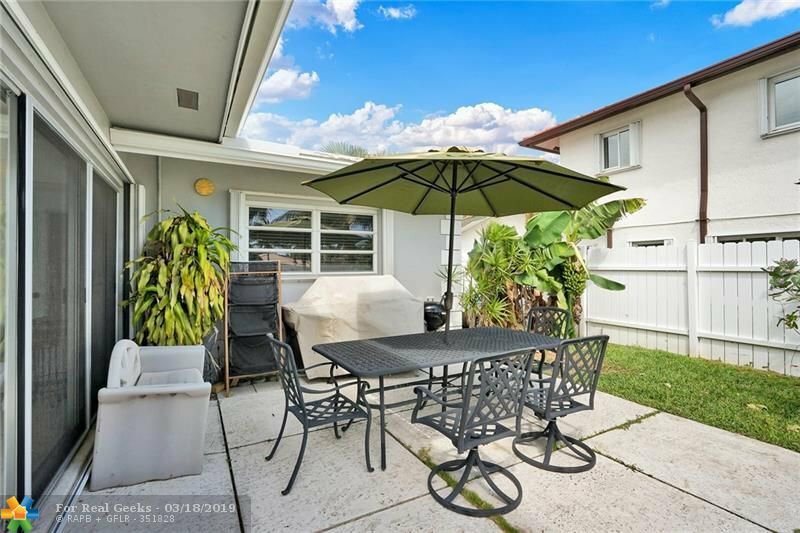 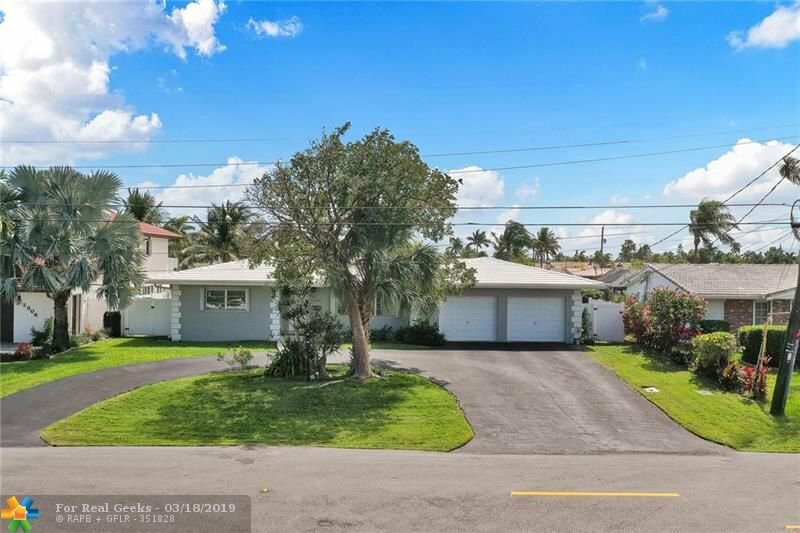 Listing courtesy of Balistreri Realty Inc 1.